It was a pleasure dealing with Sacha, work crew arrived, found them to be very pleasant and very efficient , excellent work, great job and would use them again in a heartbeat. I was very pleased with all aspects of utilizing Hogwash Cleaning Solutions to clean the roof, siding and deck of my house. The quality and value were excellent. Andrew and his crew did an amazing job on our complex. Our buildings had not been cleaned in many years and were covered in algae and dirt. The difference was amazing when they finished. Andrew was very professional as was his crew. They came when they promised, were very efficient and did a fantastic job. We plan on using Hogwash Cleaning Solutions in our other complexes as well. There service and attention to detail are second to none. You very rarely see actual owners take an interest in each and every job they perform not the case with this company, the owners ensure the job performed meets their clients standards. 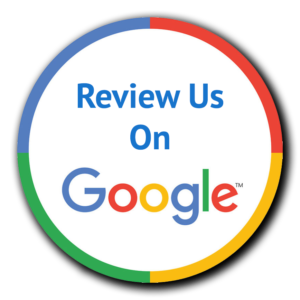 Just fill out the short form below and we will add your review/testimonial to our website.